There are so many different cameras to choose from, which is right for you? 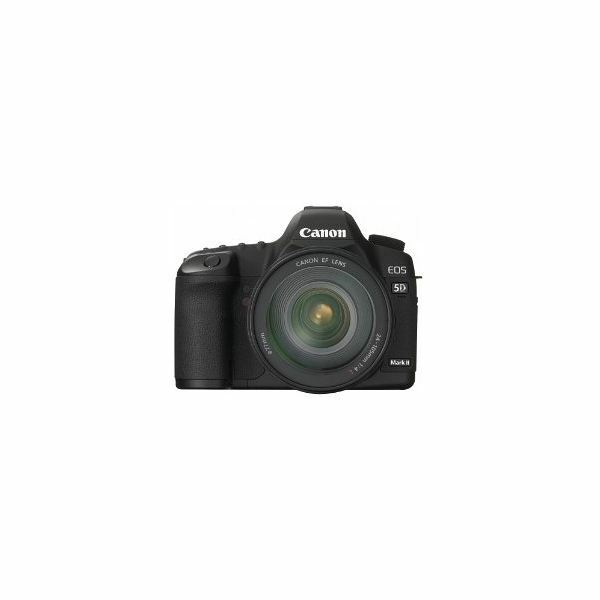 Read reviews of digital cameras, SLR, point and shoot and other types of cameras from Canon, Kodak, Sumsung and many more! Bright Hub’s comparisons and buying guides is the first step for choosing the right camera to suit you and your family’s needs. Many people are turning toward still cameras for their high quality video because of their image production, size, and price. Here is a look at a few of the best in a growing library of HD video capable DSLR cameras.. The Samsung NX11 is the newly updated version of the NX10. In this article we will be discussing its features, design, and picture quality. Sweep Panorama technology is a built-in feature in Sony cameras that let users capture panoramic images with a simple sweeping motion. Multiple images are taken during this sweeping motion and they are automatically stitched together to produce a single panoramic image. The Nikon Coolpix is a nice, inexpensive camera that takes beautiful pictures in the right conditions. However, there are problems with these cameras when the lights are not right or the area is too dark. Here are the pros and cons of the S630 model to decide if it is worth the purchase. The PowerShot A3300 is a budget camera offered by Canon. It costs just over $100, and it comes in multiple colors. While the camera is attractive, is it worth the money? Learn more in this digital camera review. Mamiya creates medium format cameras, and the DM22 is another offering by the company. It is an amazing 22 megapixel camera. 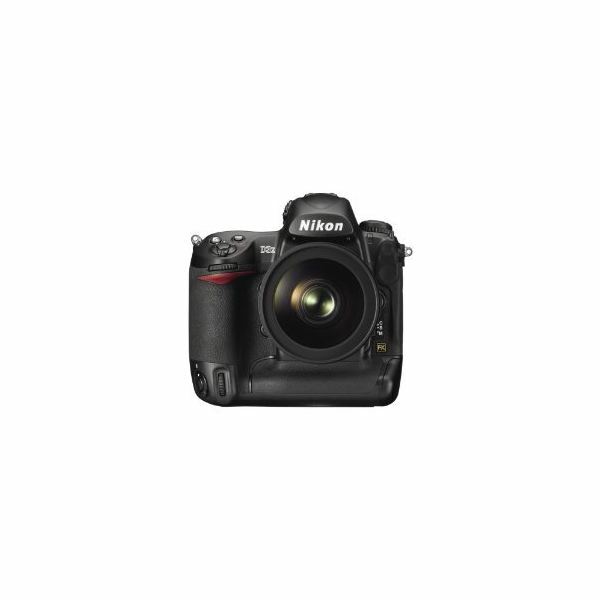 However, it doesn’t have features that most people expect to find on digital SLR cameras. Is that a deal breaker? Mamiya offers medium format cameras, and one of its latest offerings is the 645DF. This camera comes with a large price tab, but is it worth the price? Learn more in this Mamiya digital camera review. 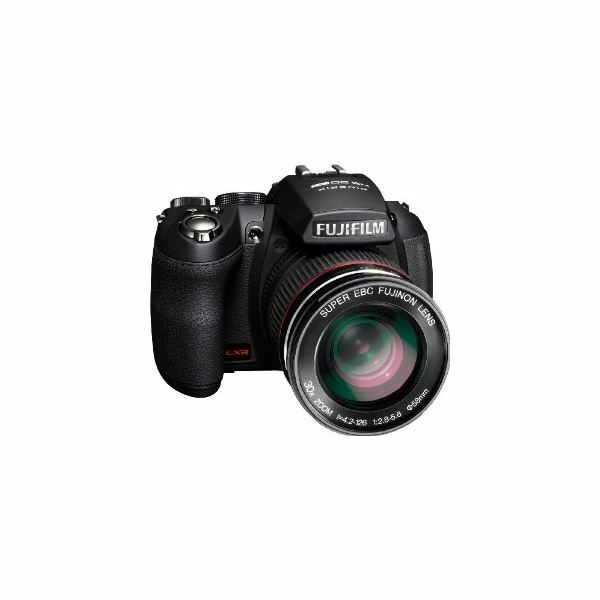 Fujifilm is known for their budget cameras, and the FinePix S1500 falls into this category. But, this camera offers more than your traditional budget camera. It’s easy to use and offers good image quality despite it’s $200 price tag. 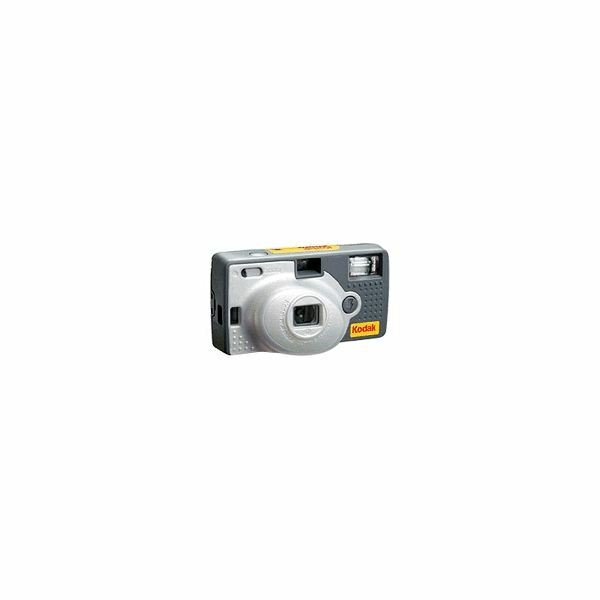 Olympus offers quality cameras all around the world. The Olympus E400 is available in European markets, and it is mainly designed for advanced consumers. But, is it worth the $1,000 price tag? Learn more in this camera review. Nikon usually offers really good cameras. The Nikon Coolpix L100 is a budget digital camera. The camera is mainly aimed at the budget consumer, and it has a price that is comparable to other similar cameras. But, are the features worth the price? Learn more in this digital camera review. 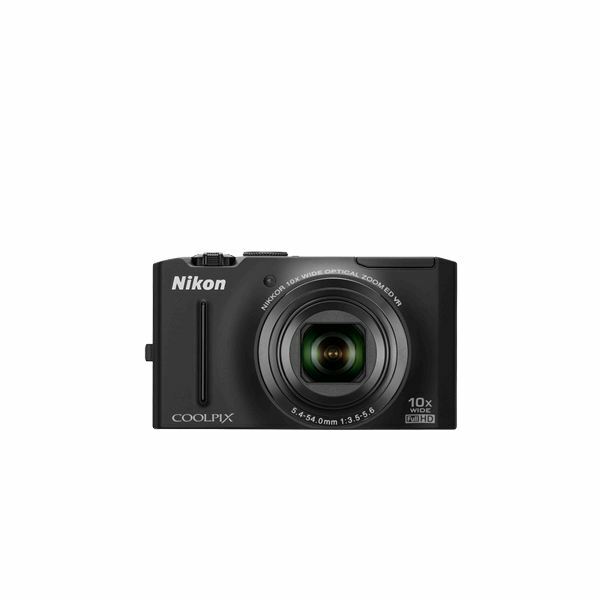 Nikon sells the Coolpix S1100pj. This camera comes with a lot of features, including a built-in projector. Yet, it costs nearly $300. Do you get the bang for the buck? Learn more in this digital camera review. The Mamiya 7 is a rangefinder camera that is perfect for street and travel photography. This is because the camera has an ergonomic design that makes it very portable and easy to handle. Disposable cameras may no longer be the “in thing” but nothing beats a panoramic version when it comes to taking wide-angle pictures of scenes designed to be appreciated in wide angle. 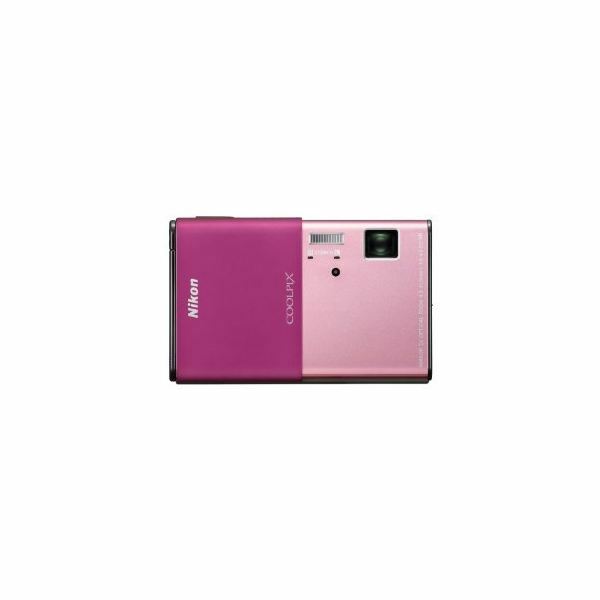 The Nikon Coolpix S5100 features a metal and plastic design that makes it light but stable in one’s hand. 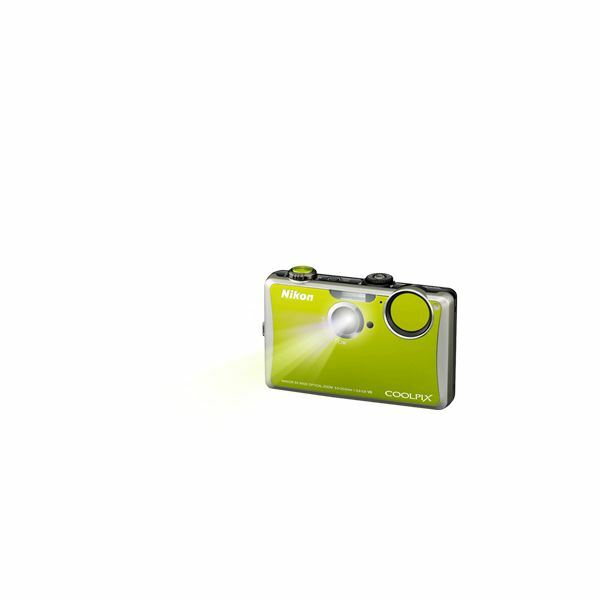 Its 12.2-megapixel capability gives it the ability to capture great quality images. Here, we discuss why the Nikon D3X is great for professionals yet a little complicated for amateurs in this Nikon D3X review. Its performance and set of features are so impressive that most professionals will surely want one. 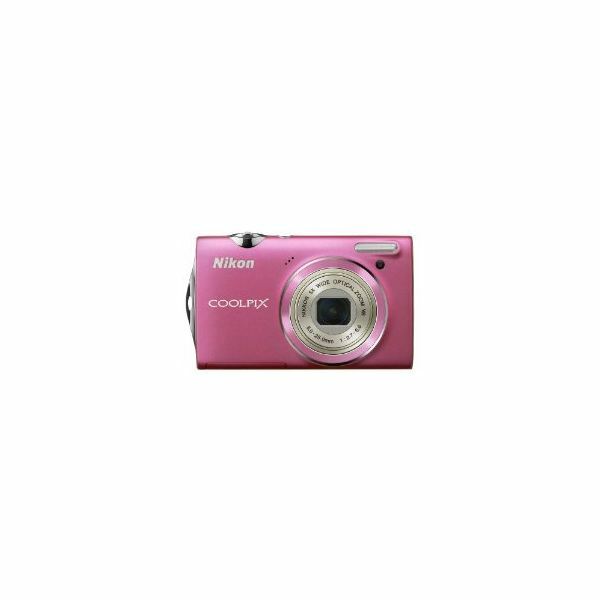 The Nikon Coolpix S80 is what you should get if you are looking for an easy to use camera. 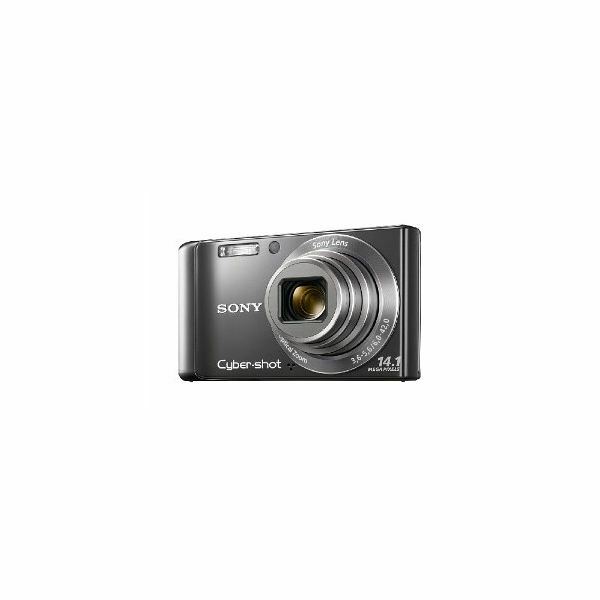 This 14 megapixel compact camera does not just offer portability, it also offers good quality photos and videos. The Nikon Coolpix S8100 is a capable camera that offers decent video quality and great still image quality. It has an easy to use user interface and a stylish design to boot. What’s the Best Nikon Coolpix Camera? Nikon has released several new digital cameras under its Coolpix product series. While most of these camera practically share the same features and specs, there are however specific details that separate these cameras from one another. 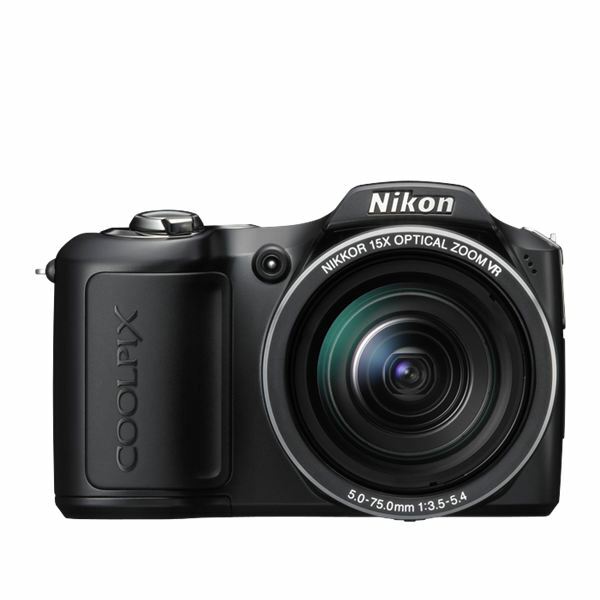 Find out which is the best Nikon Coolpix camera for you. The Mamiya RZ67 is a combination film and digital camera if you purchase the Mamiya digital backs. This cameras has a lot of features. But, is it worth the price? Learn more in this Mamiya RZ67 Pro IID camera review. The best slow motion video digital cameras take slow motion video in full HD. Here, we take a look at several models you should consider.